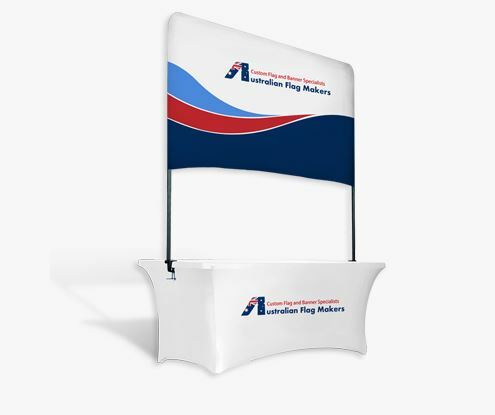 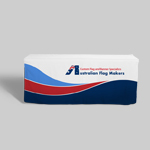 The flags at Australian Flag Makers are better than ever because we now use a 650 denier polyester material called 650D FusionTex. 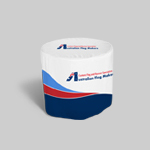 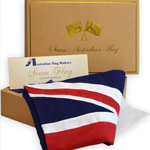 This new material is specially made just for our flag products. 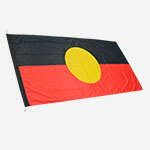 It has a thick thread weave, which makes it strong enough to withstand even the harshest weather conditions. 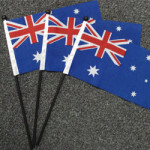 Although it is strong, it has the feel and appearance of cotton, which provides the flag with a professional, finished look. 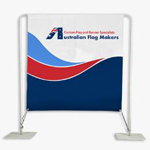 We have also made some improvements to the flag by adding triple stitching to the fly end, which really holds the corners together. 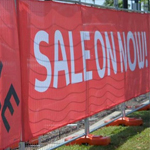 Combined with the new 650D FusionTex material, we’re able to offer durability that has never before been seen. 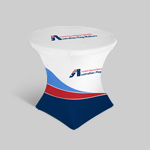 We know you are going to love this new material too. 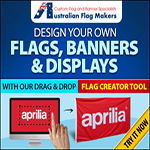 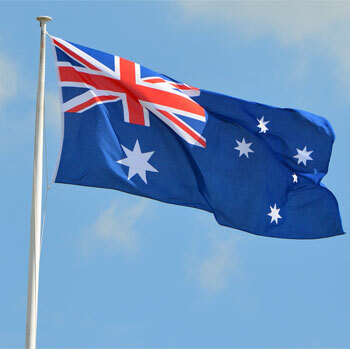 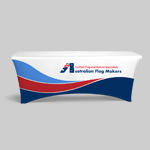 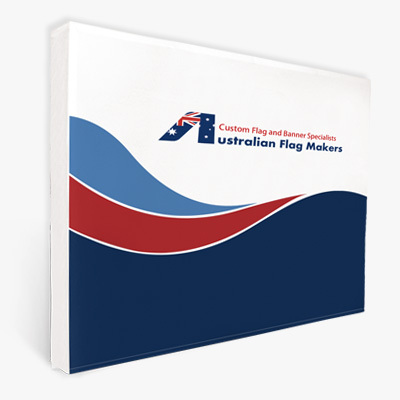 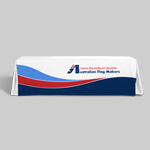 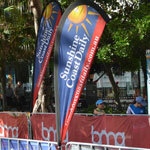 You can buy high-grade Aussie flags here at Australian Flag Makers! 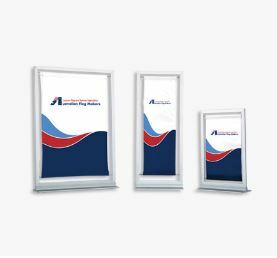 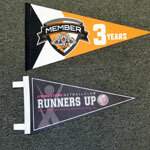 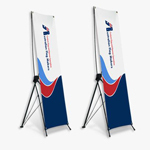 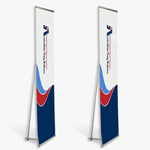 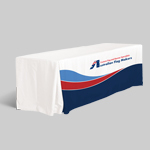 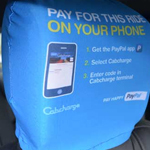 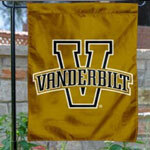 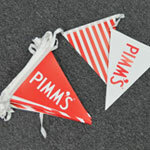 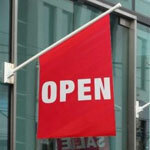 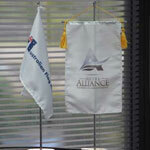 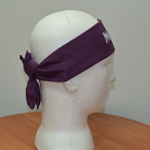 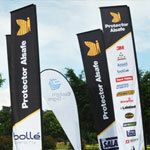 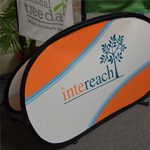 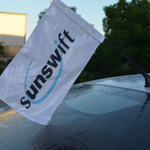 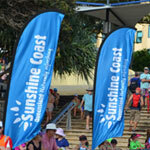 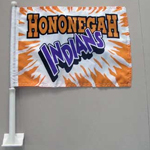 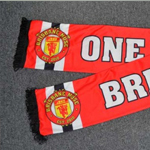 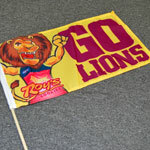 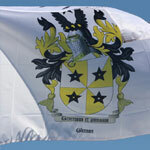 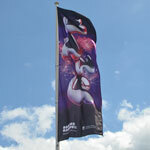 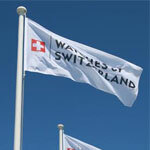 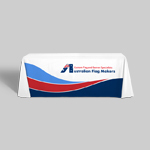 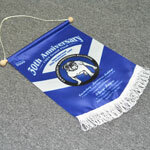 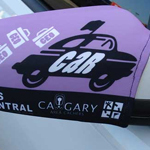 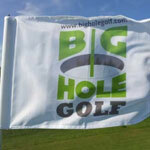 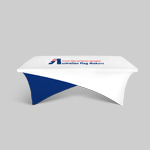 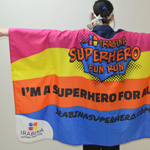 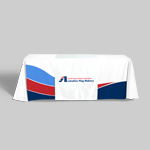 We offer only the highest quality flags, which includes the brand new 650D FusionTex material. 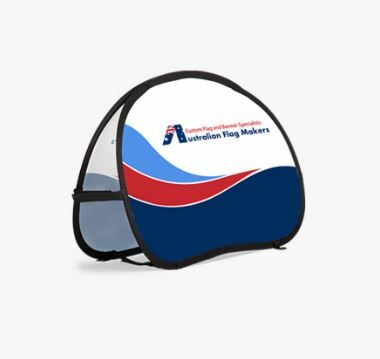 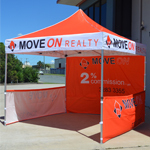 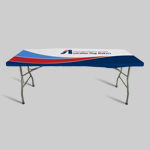 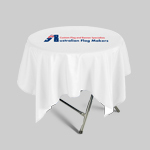 Most Australian flags you will find are made from normal polyester, a low grade product that doesn’t offer the same durability as the 650D FusionTex. 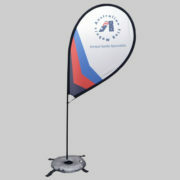 The 650D FusionTex is a heavy-duty woven polyester material with a strong weave, but it’s still light enough to fly gracefully with little wind. 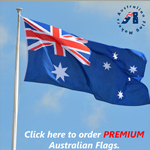 You will find our prices are no different, no matter what kind of material you choose, but you’ll enjoy a higher quality national flag with our new 650D FusionTex material. 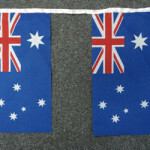 Our Australian flags are made using screen printing techniques that provide outstanding true colour. 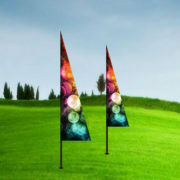 The ink we use even has UV inhibitors to make sure the colours last. 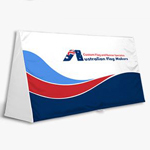 The flag is made with a reinforced header and is double stitched around each edge, with triple stitching on the fly end, to give the flag a longer life. 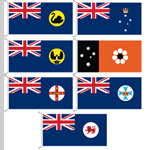 Sister clips are included on the top and bottom of the flag.